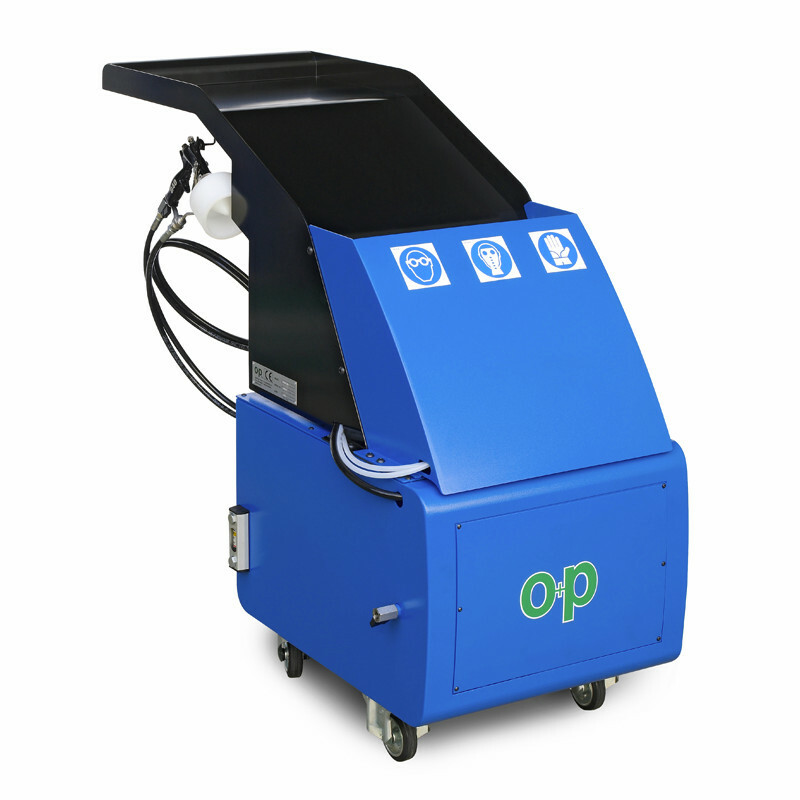 Speedy clean is an efficient and inexpensive washing system for internal cleaning of hoses. Cleaning is carried out by means of a spray gun for introducing a specific solvent into the hose. The detergent action of the solvent combines with the pressure that develops inside the component to eliminate any deposits possibly accumulated therein.